Just Jingle: Going Batty with Bazzill! 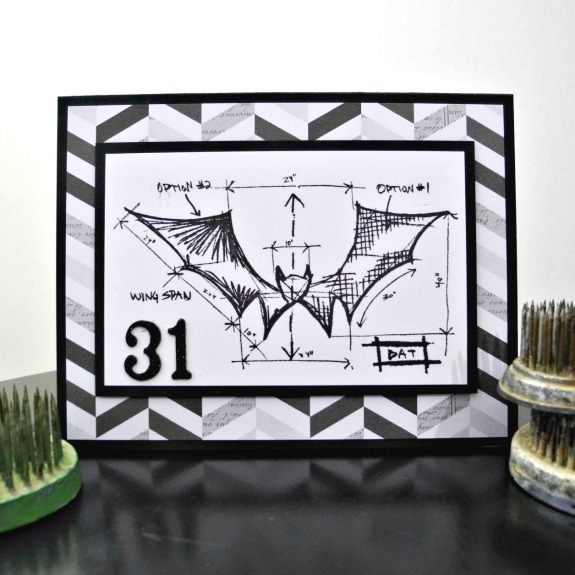 I am up over on the Bazzill Basics Blog today with a super fun Halloween card that will literally only take you five minutes to make. For reals! Head on over to the Bazzill Basics Blog for a full tutorial and complete supply list!